eXert CRM Is a an advanced web based software that combines sales, support and planning in order to reach the targeted audience for a better understanding about where the enterprise stands in terms of lead generation, follow-up, bucketing, sales funneling and forecasting regarding the various services or products offered to the end users. eXert CRM is a handy web based tool with the latest integration features as a tab/palm/device ready application. eXert CRM software is designed on the basis of the current lifestyle and trending of the target audience and demographics. Client/Customer management would be increase efficiency with the 360 degrees integration through quotation/Orders to mention a few..
eXert CRM is a powerful web based software Manages customer related information. 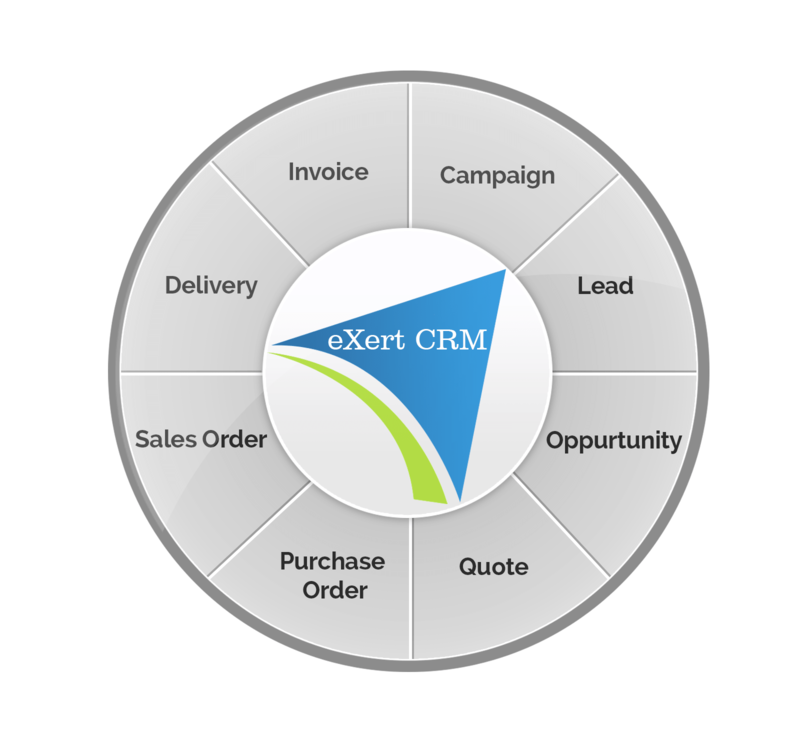 eXert CRM organizes customer information and provides tools to track sales leads from sales start to sales closures. eXert CRM evaluates sales team and their interaction with prospects. 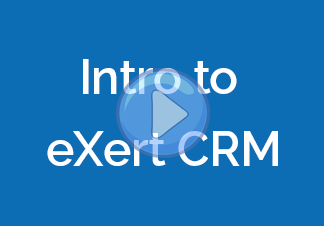 eXert CRM helps you to combine all the elements of customer relationship details. eXert CRM software also manages and controls sales process, making sure that no opportunity is missed..
eXert CRM Centralizes multiple systems and eliminates duplicity. It connects different stages in order to increase information accessibility. eXert CRM eases the task of Information management of previous employees. eXert CRM maintains centralized system for all Leads, Deals and Contacts. In order to run your business efficiently, eXert CRM automates the processes. Being a web based software makes eXert CRM readily accessible to the user with a browser and internet connect from anywhere in the world. eXert CRM tracks results and provides sales team members with contact details thereby increasing productivity. Up to date calendaring is automated to avoid missed appointments or follow ups. Tasking is easy as everything is kept up to date. Centralized system containing Leads, Deals and Contacts. Keeps information up to date. Provides high value experience with multiple user and roles.